MasterChef is cooking up a new season this summer on Fox. Fox has announced Season 10 of MasterChef will premiere on Wednesday, May 29 at 8PM ET/PT. The premiere will be a one-hour episode and serve as a celebration of the show's milestone tenth anniversary. MasterChef will air two nights per week and begin airing on Thursday nights on June 20 at 8PM ET/PT on Fox. Award-winning chef Gordon Ramsay, acclaimed chef Aaron Sanchez, and renowned restaurateur Joe Bastianich will return to the show as judges. Gordon, Aaron and Joe will put a new batch of talented home cooks through a series of challenges and elimination rounds, with one home cook ultimately claiming the title of "MasterChef" and the $250,000 grand prize. MasterChef's premiere is one of many Fox unveiled as part of its Summer 2019 lineup. So You Think You Can Dance, for instance, returns Monday, June 10 on the network. Fox announced in September 2018 the network had renewed MasterChef for a tenth season. MasterChef's renewal came ahead of the show's Season 9 finale that month, when Louisville native Gerron Hurt earned the title of "MasterChef" and the $250,000 grand prize. 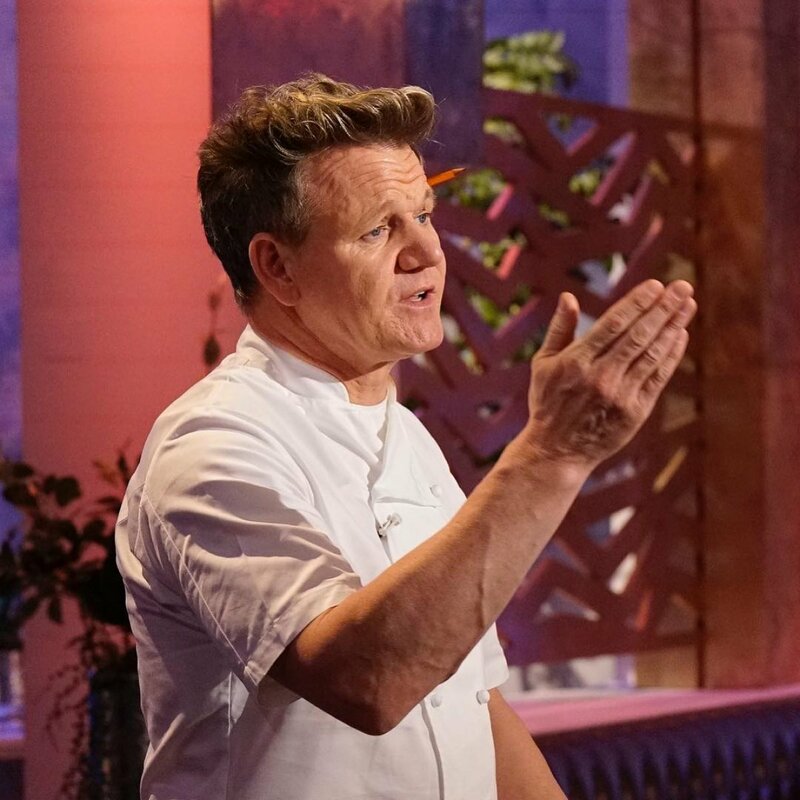 Gordon also helms a number of other cooking-based shows for Fox such as MasterChef Junior, Hell's Kitchen and 24 Hours to Hell and Back. Gordon Ramsay and wife Tana Ramsay welcome their fifth child together!